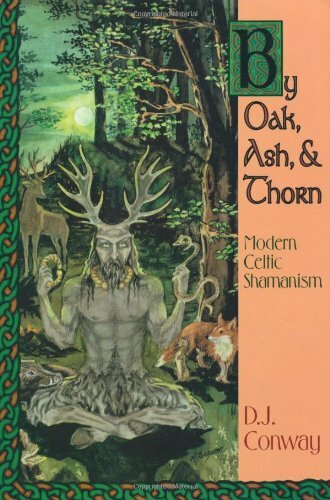 The thing that makes this book unique is that it comes from the viewpoint of Celtic shamanism, and not some generalized form. As a result, the worlds are specifically Celtic in nature. The tools come from Celtic myth and lore. The fifty entities you meet are named and defined as the Faery Folk and their kin ― from the Bean sidhe (banshee) to the Will o” the Wisp (a faery who appears at night in lonely places carrying a lantern to confuse travellers). Almost fifty more animal allies are listed and described. You will also learn the mysteries of the vision quest and how it applies and can be used by Celtic shamans.